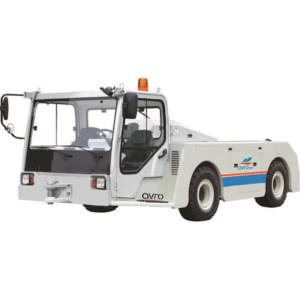 Avro GSE is Western Canada’s leading airport GSE supplier. 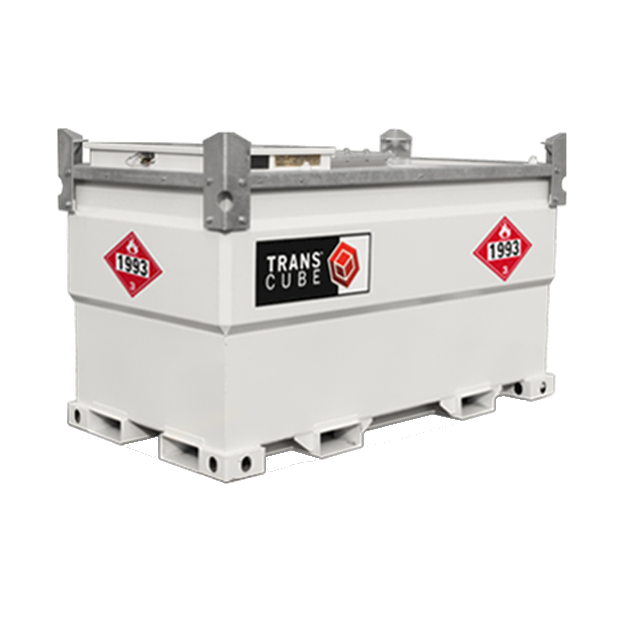 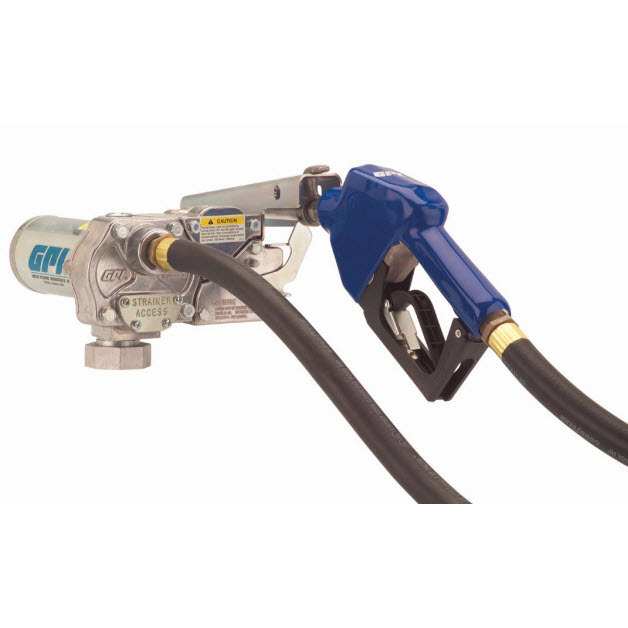 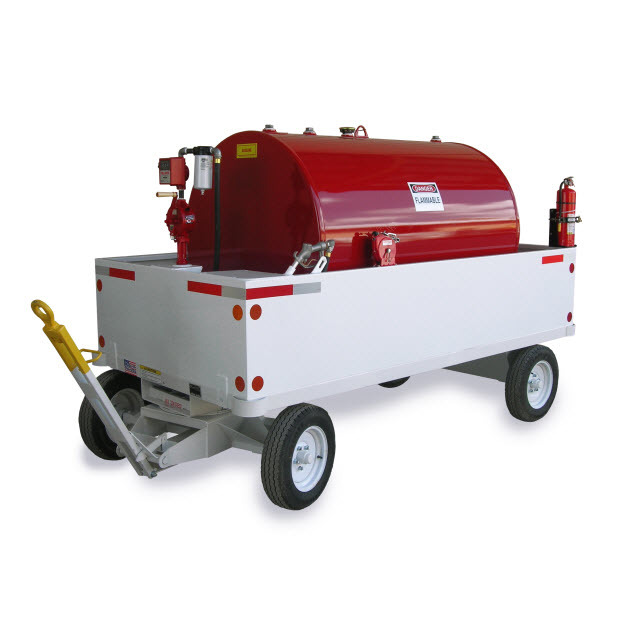 Check out our inventory of airport fuel tanks and aviation fuel storage ground support equipment. 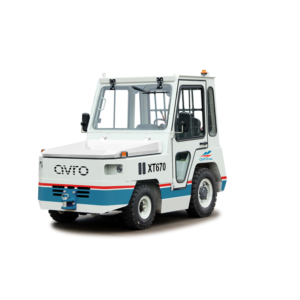 Service and support included!